Marketplace Sellers is your trusted online selling consultant, partner, and guide. From Amazon marketplace selling to your own e-commerce store, we provide solutions that drive sales. Through Amazon Marketplace Selling consultation or management, to E-Commerce Store Design, Build & Optimization, we have the tools and expertise to move your products and help you sell more at any level or in any capacity from A to Z. Wondering what it takes to sell (or sell more) on Amazon & online marketplaces? Whether you are a manufacturer, distributor, or retailer, we have the proven path from product listing, optimization, marketing and order fulfillment to drive online marketplace sales on Amazon and elsewhere. Do you have products you want to sell online? We use captivating, purposeful and innovative design to create e-commerce solutions that drive action. Sales increase through conversion rate optimization, average order value, and repeat customers. We design, build, and improve cutting edge websites to sell more products. Accelerate traffic to your website or marketplace listings through tactics such as email campaigns, Pay Per Click advertising (PPC) , Amazon Marketing Services (AMS), and search engine optimization. Enhanced visibility and higher search rankings result in increased conversions and ROI. Capture the attention of shoppers on Amazon and your own website and turn them into customers with engaging photography and 360° and 3D product imagery. 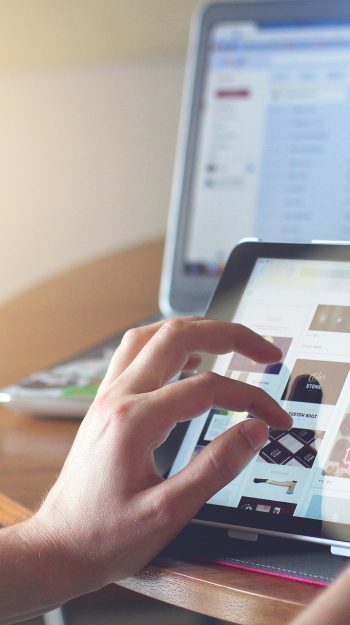 By giving customers the ability to see all aspects of the product online, you will separate yourself from your competitors and see sales grow. When it comes to online marketplaces like Amazon and e-commerce platforms like BigCommerce, we are here to help you get up and running, stay up and running, and avoid the pitfalls and expenses inexperience can, and will, cost you along the way. All of our experience, across multiple companies, multiple product lines, and multiple categories has given us a unique perspective of what it is like to be a seller and a vendor in the quickly growing and changing world of online marketplaces and e-commerce. We will help grow your business, build your web presence, and make the most of your online advertising. 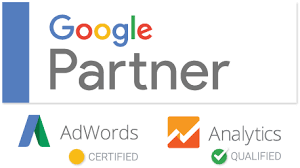 As a Google-certified agency, Marketplace Sellers has the latest Google AdWords product knowledge specializing in search, mobile, video, display, and shopping advertising. The Marketplace Sellers team has the knowledge and know-how to improve your existing BigCommerce website’s performance or build a brand new, custom BigCommerce site designed to convert more site visitors into buying customers. On average, our clients enjoy conversion rates of 7.45% with our help on the BigCommerce platform. As the largest and most recognized online marketplace in the world, Amazon holds the most sales potential and is our first focus. 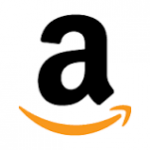 Amazon offers the opportunity to sell both directly to consumers and directly to Amazon as a vendor. 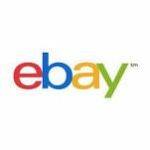 The other of the largest online marketplaces, eBay offers auction-style listings in addition to traditional listings. There are a variety of listing customization options for sellers to differentiate their products. Google tools such as AdWords and Analytics enable business growth through data-driven decisions. Analytics provides the information needed to make insights on website traffic. Advertising with AdWords will increase sales and drive more traffic to your website. 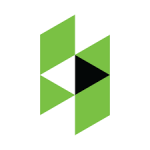 Houzz marketplace caters to homeowners and design professionals. Sell directly to consumers or directly to Houzz as a vendor. An ideal place for all products related to home and home improvement. BigCommerce is the world’s leading e-commerce platform, powering more than 30,000 online stores to over $1.3 billion in sales. We’ll help you create a gorgeous, professional store that’s easy to manage thanks to their powerful, easy-to-use features. ShipStation makes it easy to connect Amazon and eBay accounts to a ShipStation account for shipping and fulfillment of online marketplace orders. 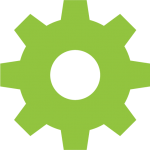 This allows for automation that creates operational efficiencies.